Gypsum exports from Oman soared over 25 per cent in 2018, further cementing the Sultanate’s unrivalled position as the world’s largest exporter of the industrial mineral. Exports surged to nearly 9.4 million metric tonnes in 2018, up from 7.4 million metric tonnes a year earlier, with all of these volumes handled almost exclusively by the Port of Salalah — the principal gateway for shipments of the commodity to markets in Asia and the Far East. The robust uptick in the export of the mineral — which is a key raw material in the production of cement as well as in the manufacture of gypsum board — bodes well for heightened investments in the exploration and mining of gypsum in Thamrait and other parts of Dhofar Governorate, where the mineral is found in abundance. Omani gypsum exports from Salalah have grown exponentially in recent years, effectively positioning the Sultanate as the only major supplier of the mineral to the Asia and South/East Africa, according to key industry executive. 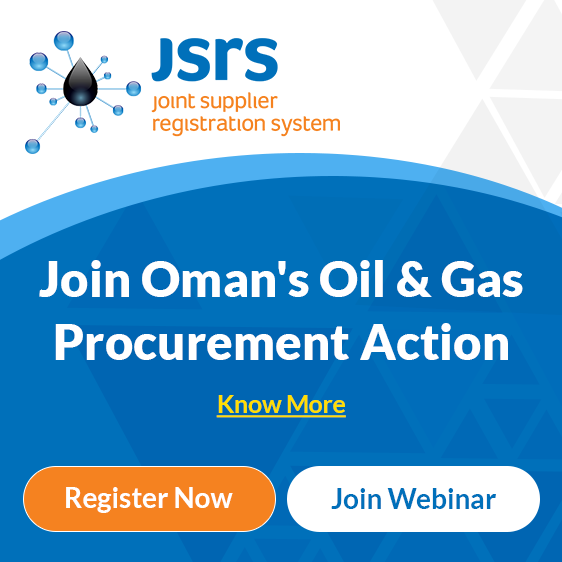 “As the only major supplier of gypsum in the Asia and East/South Africa regions, Oman should use this unique position as leverage to garner a more attractive selling price for gypsum in the region. This will contribute to better returns for the domestic mining industry and enhance non-oil export revenue growth to the local economy as a whole,” said Ramachandran, Director USG Boral Zawawi, a leading gysum miner and gypsum board manufacturer in the Sultanate. India, the second largest cement producer after China, is expected to add around 90 million tonnes of new capacity to its existing capacity of 500 million tonnes over the next three years. This growth will be driven by strong demand projected at 550 million tonnes per annum by 2025. Already the world’s largest gypsum importer, India will continue to be dependent on imports to meet its achieve the ambitious growth targets of its cement and gypsum board manufacturing industries. Bangladesh just recorded its highest cement sales in 2018 at 33 million tonnes, while cement demand grew by an impressive 12 per cent YoY, according to the Bangladesh Cement Manufacturers Association. Bangladesh’s cement sector is shaping up to be an interesting market from 2019. Gypsum demand is also burgeoning across the wider region, says Ramachandran. In Asia and South/East Africa, the over all demand for gypsum is expected to grow by 7 per cent CAGR from 2019. “Asian and South East African countries will together require an estimated over 550 million tonnes of imported gypsum over the next 15 years (2019 – 2033),” he noted.